Complete the fields below for booking information, performance schedule and to join our fan list. 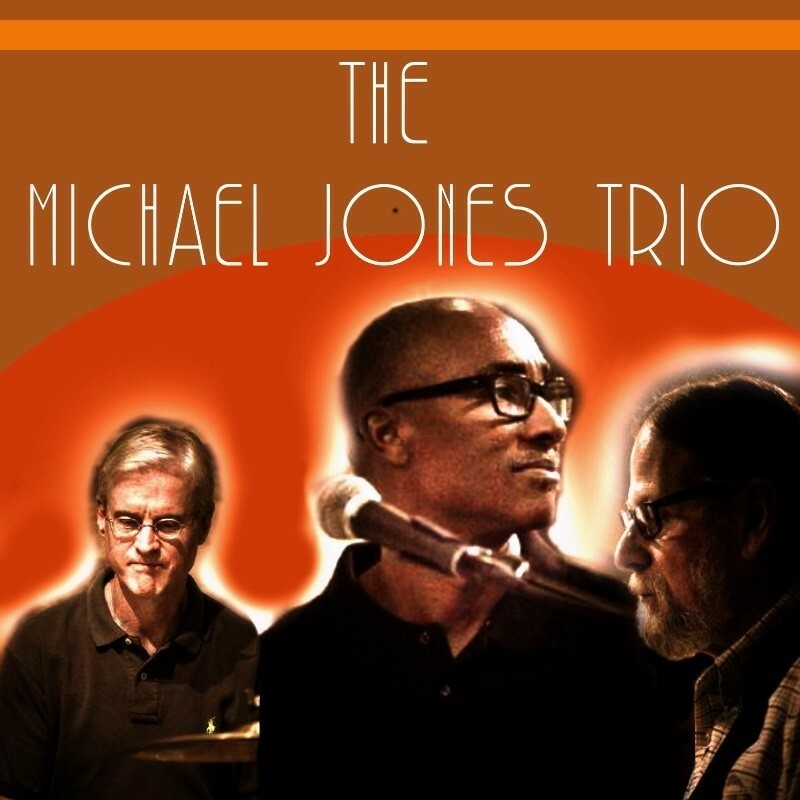 The Michael Jones Trio is a traditional and fusion jazz performing group that has performed in the Raleigh Durham area for 15 years. The members of the group are Michael Jones (piano), Bill Hayes (drums), and Ellis Merlin (bass). Michael is a native of Hampton, Virginia and began studying the piano at the age of nine and played the trombone in junior and high school bands. He enrolled in Norfolk State University in Norfolk, Virginia where he earned a Bachelor's of Science degree in Public School Music and graduated with honors. His major instrument of study was the piano and minor instrument was the organ and trombone. Michael has been a professional musician for over thirty years​ building a reputation as a sought after pianist/keyboardist, music educator, producer and composer. Michael is an award winning film composer and arranger for independent and regionally recognized films. Michael is the current choral and beginning jazz band director at Culbreth Middle School in Chapel Hill. 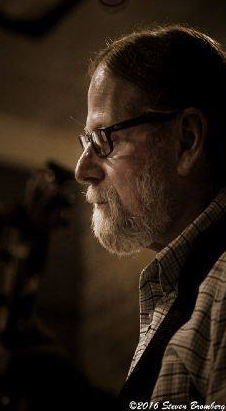 Originally from Cherryville, NC, Bill received a music degree from Appalachian State University and has performed extensively throughout the southeastern United States and northern Texas. He currently resides in Raleigh and can be found most weekends playing with local jazz groups at a variety of venues. 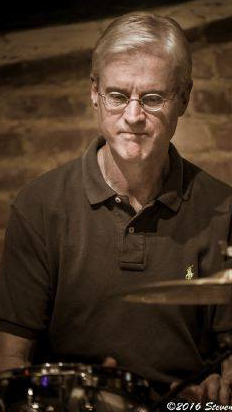 In addition, Bill serves as principal percussionist with the Triangle Wind Ensemble, is a first-call percussionist for many area churches, and often plays with other organizations such as the Durham Savoyards, the Triangle Brass Band, Raleigh Little Theatre, Broadway Series South, the Raleigh Jazz Orchestra, the Durham Symphony, the Raleigh Symphony, and the Tar River Philharmonic and Symphonic Band. 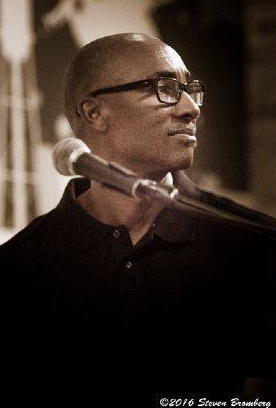 Ellis is originally from Miami, Florida and has been playing the bass professionally for over 40 years. After stints in various rock bands in Miami as well as Cleveland, Ohio, he moved to Raleigh, NC in the mid 1980's where his love of jazz flourished. Playing in the Michael Jones Trio has allowed Ellis the freedom of expression not found in other ensembles. Complete the information below to be informed on the Michael Jones Trio performances!